Johnny's has a mulch for every application. All mulches provide inexpensive weed control, and some offer other benefits such as increasing yields and repelling insects. 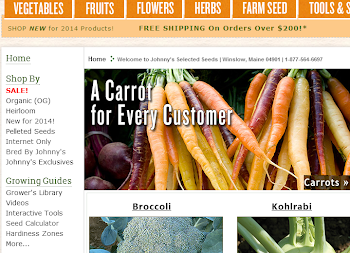 Here's a product comparison chart that will help you find the best mulch for your situation; complete details are in the catalog and at johnnyseeds.com. Calendula 'Flashback' offers a wide range of colors, and all have stunning red and burgundy hues on the underside of the petals that gives this variety an intriguing appearance. Available as a mix or in separate color families. 'Solar Flashback' is pink with yellow petal tips; 'Triangle Flashback' is a pastel peach-pink; 'Antares Flashback' includes orange, peach, apricot, yellow, and cream; 'Sunshine Flashback' is a rich orange. 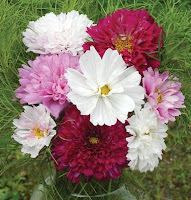 Cosmos 'Double Click' is a double cosmos with 2-3" flowers in shades of pink, red, and white. 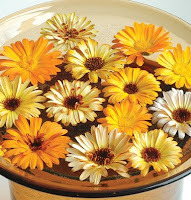 Unlike the single-flower forms, 'Double Click' blooms hold up nearly a week in the vase. You'll get a nice assortment of colors, some fully double and a small percentage semidouble. 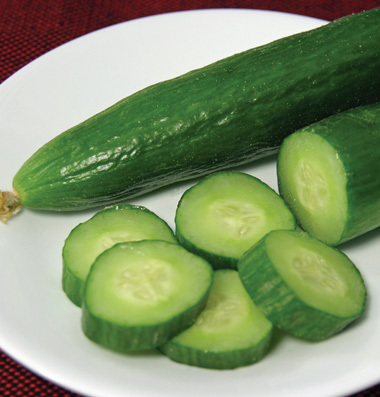 Seedless cucumbers are the most popular types for fresh eating, and Johnny's has all the best varieties. 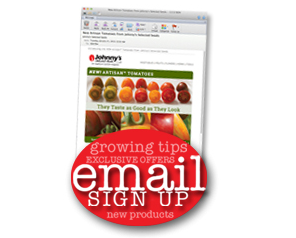 New this year for greenhouse or hoophouse production is 'Katrina', which produces an early to midseason crop. It is best when picked at about 6" long, and has a sweet flavor and crisp texture. Organic seed. Also new this year is 'Sultan', a Beit Alpha type for outdoor production (not recommended for greenhouse or hoophouse). Vigorous, disease-resistant vines are very productive. The cucumbers are dark green, spineless, thin skinned, and flavorful.